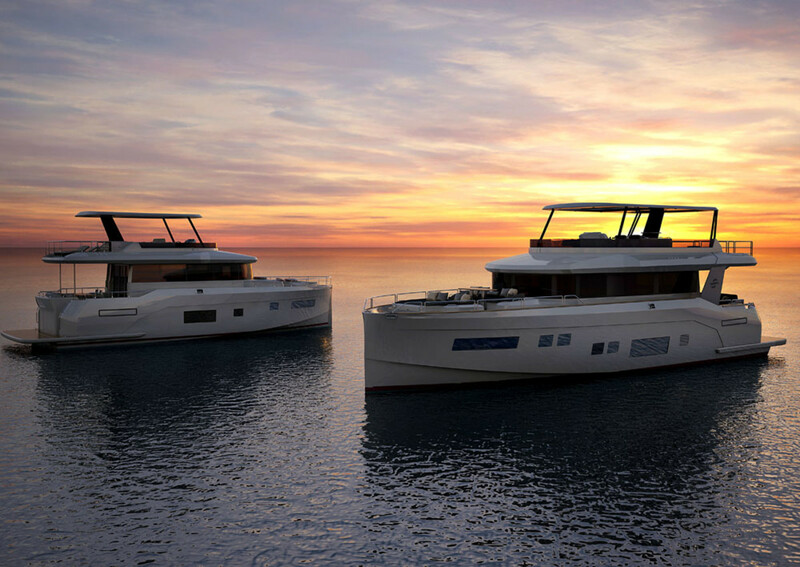 Turkey-based Sirena Marine said it entered the motoryacht market with its new Sirena Yachts brand. Sirena Yachts says its new yachts will compete in the new-classic semidisplacement motoryacht market starting from 56 feet. Founded in 2006 by Kıraça Holding, Sirena Marine is a manufacturer in the international yachting and automotive industries. Its initial agreement with Italian motoryacht producer Azimut-Benetti Group — which evolved into a joint venture in 2008 — has led to Sirena Marine becoming one of the first yacht manufacturers in the Mediterranean area for sailboats and motorboats. Sirena said it has produced about 250 motoryachts and 100 sailing yachts in its recently expanded facilities of about 167,000 square feet. Sirena Yachts’ new production will compete in the new-classic semidisplacement motoryacht market starting from 56 feet. The first two models were designed by Frers Naval Architecture & Engineering, for naval architecture, exterior design and engineering, and Spadolini Design Studio, for interior design. The first model of the range will be the Sirena 64, which, compared with yachts of similar size, will feature greater fuel and water capacity, together with more powerful engines and a higher maximum speed of as much as 27 knots, the company said. The Sirena 64 will be launched in January during the Boot Dusseldorf show. The second model will be the Sirena 56, which the company said will be presented during the Feb. 16-20 Yachts Miami Beach show, where the Sirena 64 also will be on display.